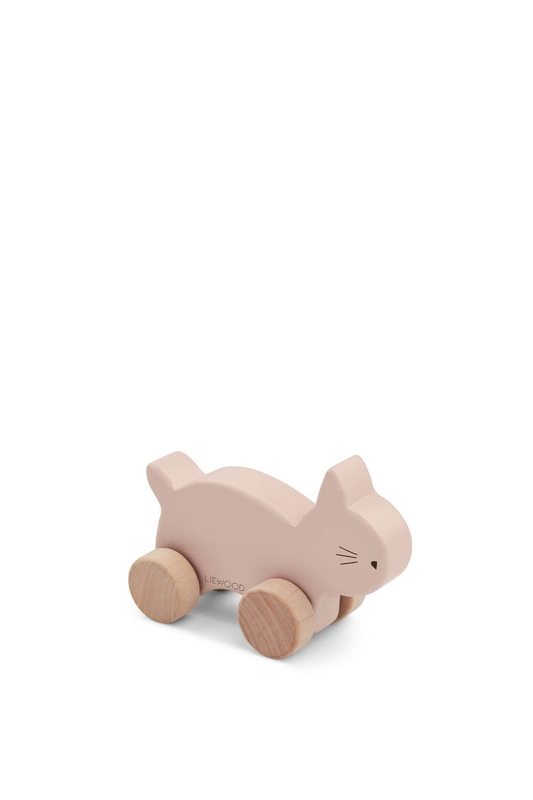 The Elena wood toy in either the car or animal version is adorable and great to play with all day long. This is a cool, classic toy that can last generations. The toy has been tested according to standards. CE tested.